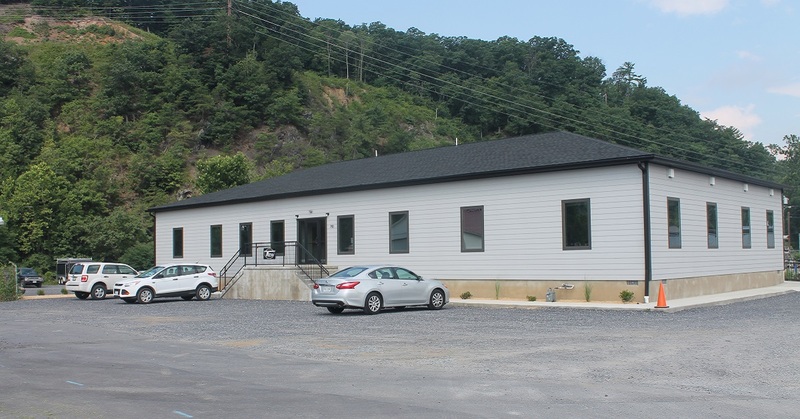 Vanguard Modular Building Systems, LLC will exhibit their temporary and permanent modular building capabilities at the 2017 Pennsylvania Association of Municipal Administrators annual conference. Vanguard Modular Building Systems, LLC will exhibit at the 2017 Pennsylvania Association of Municipal Administrators annual conference. Key representatives from Pennsylvania municipalities attend PAMA's annual conference for superb networking and professional development opportunities. Additionally, leading experts will speak about a broad range of issues that are affecting Pennsylvania municipalities. The conference is held August 16-19, 2017 in Mount Pocono, at Kalahari Resorts & Conventions. Vanguard Modular Building Systems' display will provide information demonstrating the wide-ranging capabilities of modular buildings, from temporary relocatable building solutions of any size, to high-end turn-key permanent modular construction. 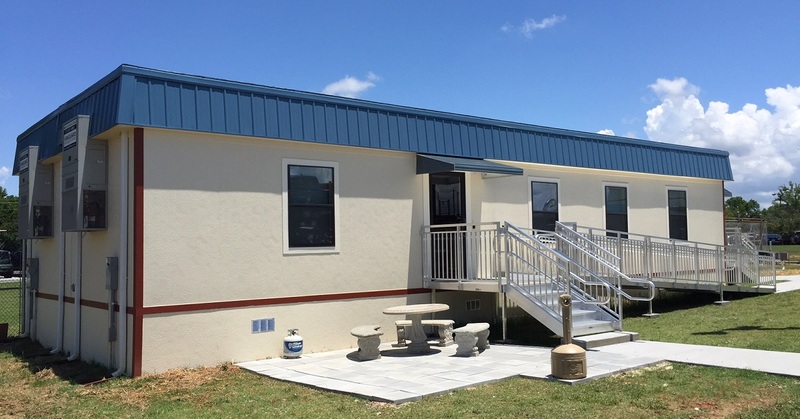 Vanguard Modular Building Systems, LLC is a custom modular building dealer supplying temporary and permanent modular offices, classrooms, and specialty buildings to industries including: government, education, oil & gas, commercial, industrial, healthcare, energy, corrections, and more. Our experienced team is uniquely equipped to provide clients with tailored solutions that solve their individual space needs. We offer the flexibility of lease, purchase, and financing options.